Hybrid between paper birch (Betual papyrifera) and water birch (Betula occidentalis). This birch is at O'Brien Creek. 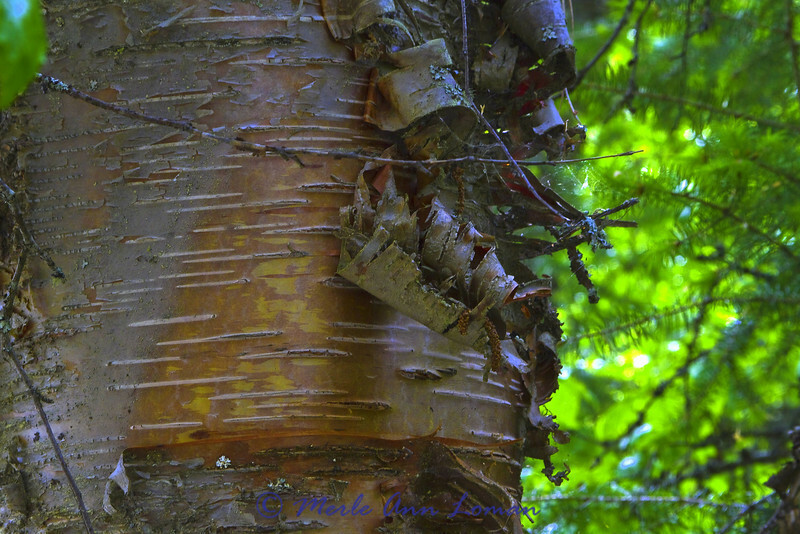 It is bigger than a water birch and the bark peels and resembles the paper birch. It is a beautiful tree! This is one of the bigger trees of this species that we saw. Love the bark.